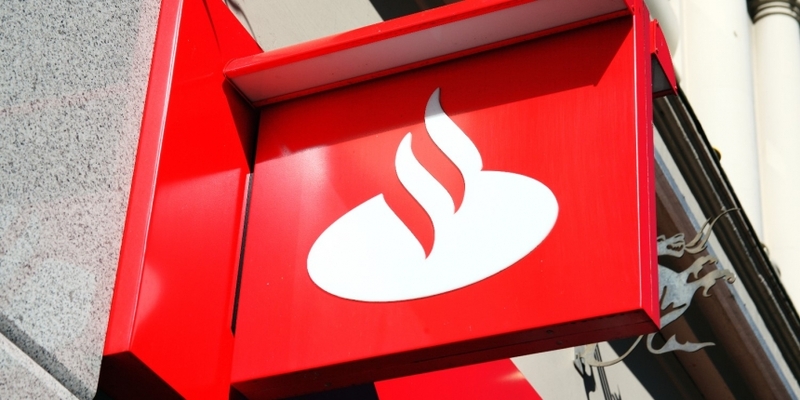 Global banking giant Santander Group is reportedly launching a blockchain-based application for cross-border foreign exchange on Friday. According to a report by the Financial Times on Thursday, the app, dubbed One Pay FX, is initially to be rolled out for Santander’s customers in four countries – Spain, the U.K., Brazil and Poland. The group said it expects to introduce the service in additional countries for small businesses in the coming months, and may also extend availability of the product to other financial institutions. Built on distributed ledger technology provided by San Fransisco-based blockchain startup Ripple, the app is launching after two years in development and marks Santander as one of the first banks to offer blockchain-based foreign exchange payments for consumers. As reported by CoinDesk, the U.K. arm of the Spain-based banking group kicked off the development process in conjunction with Ripple in 2016. At the time, the bank was trialing the application among its staff in the U.K. The product also comes as a result of a continuing partnership between Ripple and Santander, which, through its venture capital arm InnoVentures previously invested $4 million in Ripple’s $32 million series A funding in 2015. Santander Group has also previously indicated in a presentation that the app is based on Ripple’s xCurrent platform, a distributed network designed for instant cross-border transactions. xCurrent does not utlilize XRP, the native cryptocurrency derived from Ripple’s blockchain protocol. According to the FT report, foreign exchange transactions from the four countries initially covered by the app could account for nearly half of the volume of Santander’s retail consumers.